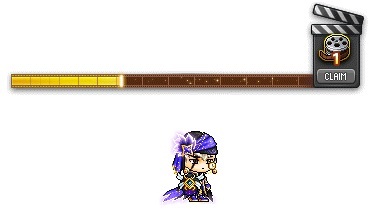 Maple Film Festival: March 6 – April 3 | Dexless, Maplestory Guides and More! Everyone enjoys a film festival full of exciting movies, and Maple World is no different! 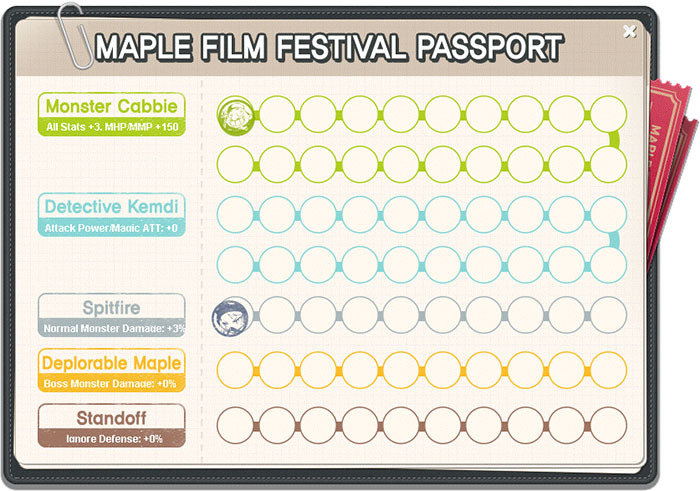 Join us for Maple Film Festival, featuring several mini-game events based on popular movies. Earn Pop Coins to redeem for rings and other special rewards at the King of the Rings coin shop! NOTE: Due to Daylight Saving Time, some of the event times may be shifted by one hour. Please refer to the schedule for each event. Pick up a special passport to track your progress through the film festival! Players Lv. 33 and above can begin by accepting the quest ‘[MFF] Film Festival Premiere’ from the event notifier on the left side of the screen. You can access the passport UI to keep track of which events you experience. Each time you participate in an event, your passport will be stamped. You can get 1 stamp per event per day, and can complete this once per character. Monster Cabbie: To earn a daily stamp in your passport, reach a cumulative fare of 10 million. Detective Kemdi: To earn a daily stamp in your passport, participate in the event three times. Spitfire: To earn a daily stamp in your passport, hunt 500 Spitfire monsters. Deplorable Maple: To earn a daily stamp in your passport, hunt 100 Deplorable Maple monsters. Standoff: To earn a daily stamp in your passport, obtain 10,000 points. You’ll also receive a special title to mark you as an MFF Cinemaphile! As you earn stamps in your passport, the stats of the title will increase. Max out your viewing experience to receive the ultimate stats: STR/DEX/INT/LUK +60, MaxHP/MaxMP +3000, Weapon ATT/Magic ATT +20, Normal Monster Damage +30%, Boss Damage +30%, Ignore Defense +30%. The stats on this title expire April 11 at 11:59 PM (UTC) (the title itself is permanent). When all the stamps have been collected and your passport is full, you’ll receive the MFF Cinemaniac title. This title will have the same stats as your MFF Cinemaphile title, and the stats will expire May 2 at 11:59 PM (UTC) (the title itself is permanent). Take monsters for a ride in Monster Cabbie! Players Lv. 33 and above can begin by accepting the quest ‘[MFF] Monster Cabbie’ from the event notifier on the left side of the screen. 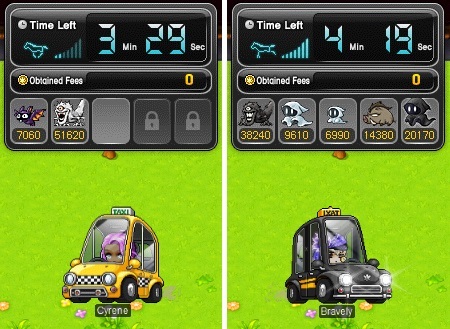 Head to the mini-game map to receive your taxi. You need to drive around the map, taking monster passengers to their destinations, and completing as many rides as possible within the time limit. Collect a monster by driving your cab near it, and it will hop in if there’s space. Take your passenger to its destination; one of the towns located in the four corners of the map. Passengers pay you a fare depending on their level and how far they have to travel. When you’re done, you can exchange your fare for mesos (1:1 ratio on weekdays and a 1:2 ratio on weekends) or Pop Coins (50,000:1 ratio). 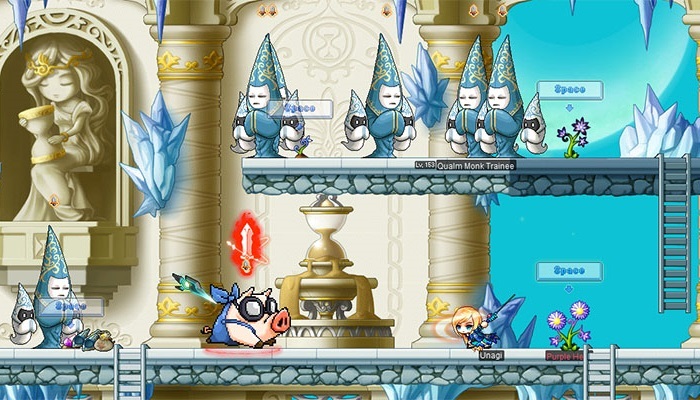 You can exchange up to 10 million mesos per day per world, and up to 5 million mesos per game. You can exchange up to 20 Pop Coins per day per world. If you don’t want to exchange your fare, you can hang onto it to spend on upgrades to your taxi. Upgrades include faster speed and an increased number of seats. You can also complete special missions once per world, such as delivering a certain number of passengers to a town, obtaining high fares, and more. Missions reward Pop Coins. You can complete this event 10 times per day per world. Crack the code in Detective Kemdi! Players Lv. 33 and above can begin by accepting the event initiation that appears above your character’s head at the 15 minute and 45 minute mark of every hour. 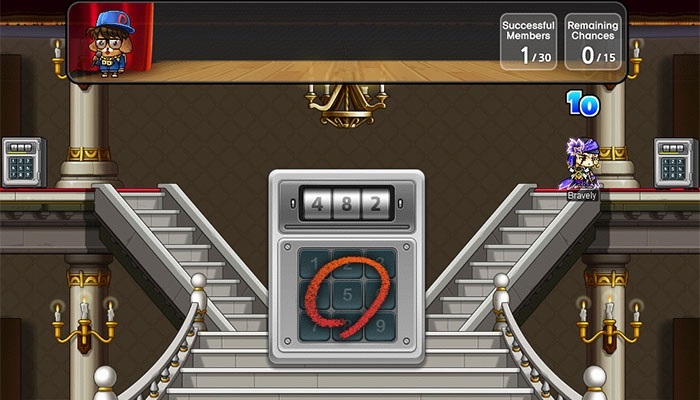 In the event map, you must solve the 3-digit code in each of five rounds. Every 10 seconds after the game begins, you’ll have the opportunity to enter the code. Each time you enter the code incorrectly, you’ll receive helpful hints in the History window. O is displayed and counts the amount of numbers that are correct and in the correct position. △ is displayed and counts the amount of numbers that are correct, but in the incorrect position. X is displayed if all of the numbers entered are incorrect. O and △ will be always be displayed at the same time if any numbers entered are correct. X will show only by itself when all the numbers entered are wrong. Once you successfully crack the code, you’ll be given a rank and can move on to the next round. Once all five rounds are complete, everyone receives Pop Coins based on how well they did. 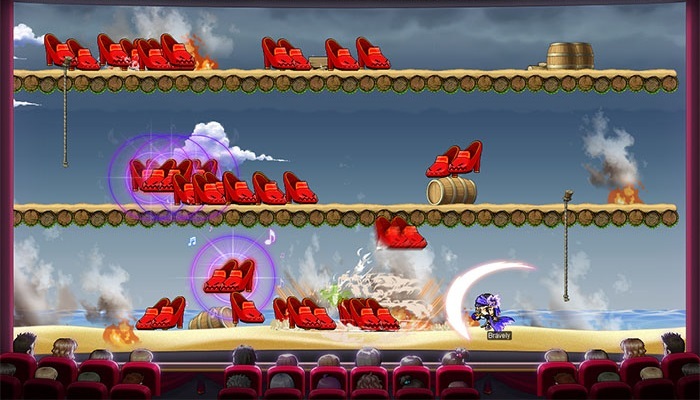 Summon monsters and hunt them down in Spitfire! Players Lv. 100 and above can begin by clicking the event notifier on the left side of the screen. 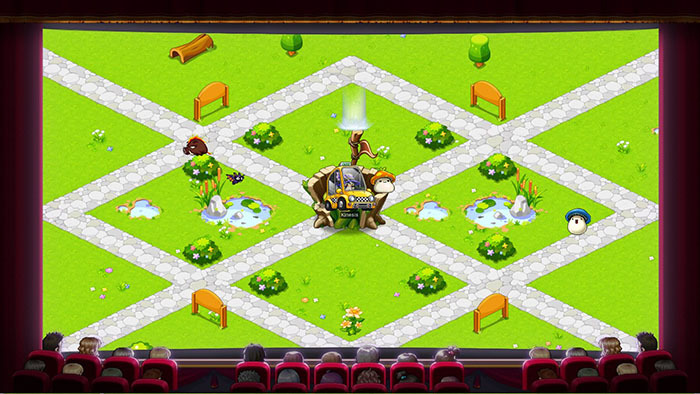 In the event map, use Pop Coins to summon monsters to hunt (ten coins summons 500 monsters). While multiple players can be present in the map, you will only be able to see and hunt the monsters you summon. When hunting monsters in the Spitfire map, you’ll receive 120% bonus EXP. Your character’s level determines how many monsters you can summon per day, from 500 monsters (Lv. 100) to 3,000 monsters (Lv. 200 and above). Hunt Elite Monsters to encounter Elite Deplorable Maple Monsters and enter a bonus stage in Deplorable Maple! Players Lv. 33 and above can begin by hunting monsters in fields. Every three times an Elite Monster appears, an Elite Deplorable Maple Monster will appear as well! Defeat it to enter a bonus stage populated by Mini Deplorable Maple Monsters that give lots of EXP. Help three bears find their film which was lost on the way to the Maple Film Festival in Standoff! Players Lv. 33 and above can begin by accepting the quest ‘[MFF] Standoff’ from the event notifier on the left side of the screen. Grizzly, Panda, and Tae Roon have misplaced the documentary they filmed for the festival. 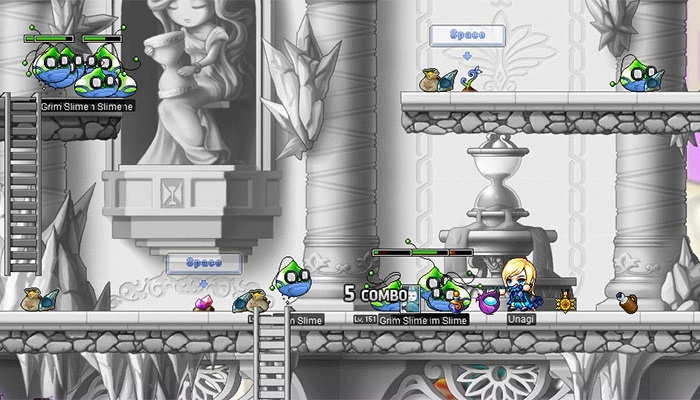 Help them by hunting monsters within your level range (20 levels below and 20 levels above), which drop Film Scraps. Earn points based on how many Film Scraps you find, and also by staying logged in on certain maps. For every 10 seconds spent on the map, you can receive 3 points. For every 100 points you earn, you’ll be able to earn Film Reels. You can receive 10,000 points per day. You can claim Film Reels via the UI, and can also trade them. Use a Film Reel to obtain one Pop Coin. You can use 100 Film Reels per day per character. 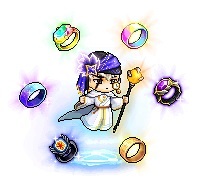 Obtain a Master Ring SS, Pivotal Adventure Ring, Synergy Ring, Cosmos Ring, Vengeful Ring, and Complete Sylph Ring to complete the King of the Rings achievement that rewards you with a Ring Master Chair!